This campaign highlights 15 stories from young women who found their own lumps. 15 YEARS OF “FEELING” BOOBIES! It’s hard to believe that a t-shirt started it all, but here we are. Fifteen years later and our campaign has reached millions of people with our message, and we have SAVED LIVES. Leigh Hurst, our Founder, was diagnosed at age 33 and THAT changed everything. She created Feel Your Boobies® as a way to educate young women who generally don’t think about breast cancer, and she is now a nationally recognized breast health advocate and leader. This year, we celebrate Leigh, and so many other young women who felt their own lump and faced breast cancer with grace and bravery. 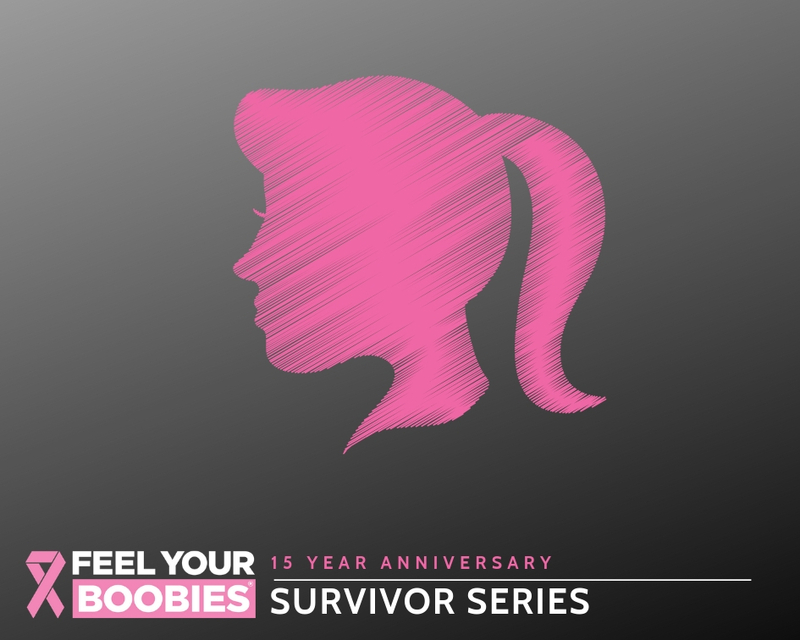 #15years15stories #feelyourboobies Please share your story with us. It was 1992, as soon as I touched the lump in my breast, I knew it would not be good news. I was young and healthy, but my inner voice would not be silenced. It was several days before my doctor could see me, because it didn't seem urgent. Women just don't get breast cancer at 26, right? After an exam, my doctor sent me to a surgeon. Again, "women just don't get breast cancer at 26". After his exam, he sent me for an ultrasound. On the day of the ultrasound, I got quite a few "looks" in the waiting room. Every woman there was at least twice my age! I was finally called into a room. In honor of our 15th Anniversary we are featuring a new story every month. "I was a marathon runner with no family history and the lump was undetected by doctors during my annual exams for a couple years before my diagnosis. I didn’t do traditional breast self-exams, but I did feel my boobies." Read more. “Here I am, ten years later and my cancer has returned. I will make this second a round knockout!” Read more. I accidentally found it. I was lying on the bed and during a stretch, I pulled my hand up, between my breasts. That's when I touched a lump. Read more. October is Breast Cancer Awareness Month! To commemorate this month we’re sharing a story each week.